Atlanta ’96 Olympic Gold Medalist ACP Chioma Ajunwa-Opara was recently awarded a Doctorate degree at Gregory University, Uturu, Abia State. The conferment was part of the institution’s 2018 Convocation Ceremony in honouring notable figures in the society. The award was given in recognition of her service to Nigeria in sports and as a police officer. 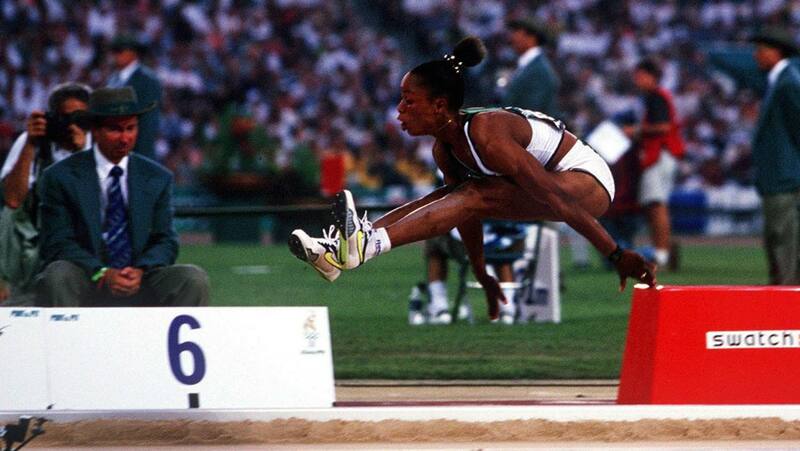 She became the first Nigerian to win a Gold Medal at the Olympics.